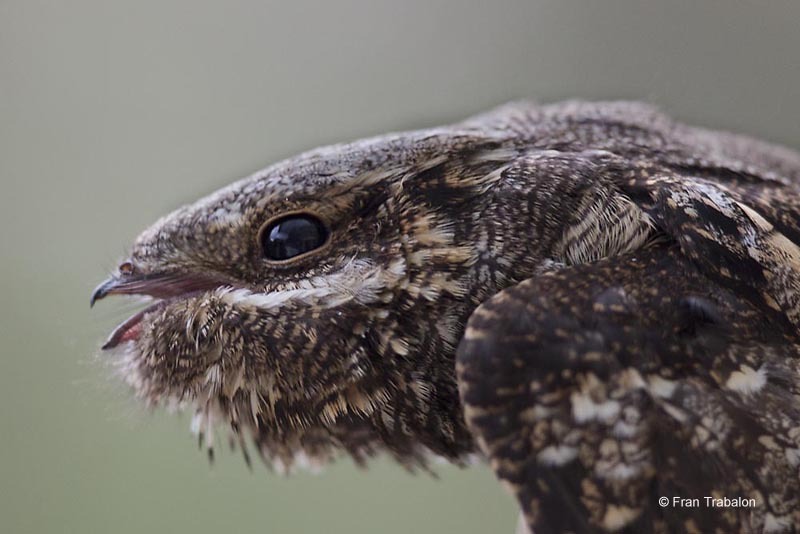 Red-necked Nightjar Caprimulgus ruficollis ruficollis. Close view of a ringed bird. 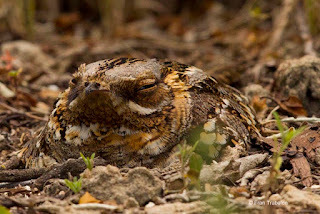 Red-necked Nightjar Caprimulgus ruficollis ruficollis. 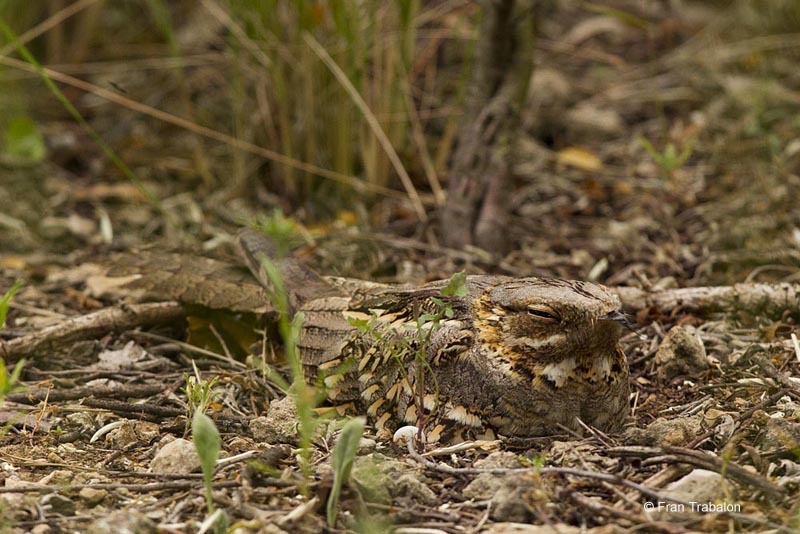 Roosting site in daylight. Red-necked Nightjar Caprimulgus ruficollis ruficollis. Frontal view in a roosting site. 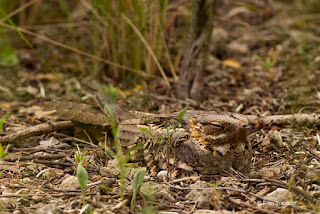 kw: Nightjars, Caprimulgidae, Chotacabras cuellirojo, Siboc.